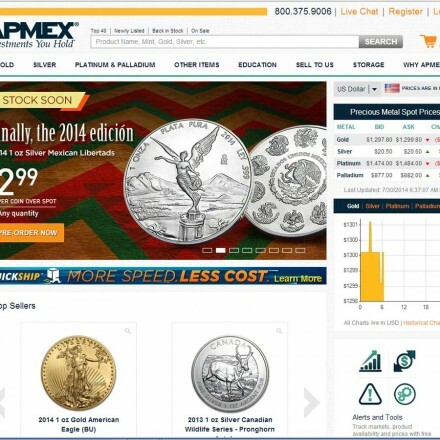 Our mission is to provide investors with the opportunity to participate in the purchase and sale of physical precious metals such as physical gold, silver, platinum and palladium bullion, bars, and coins with confidence & ease. Ausecure identifies the needs of investors and provides individualized solutions regardless of the dynamics of the market. AuSecure are an established national precious metals dealer based in central Chicago, who are selling physical gold investmnets as an alternative to the paper markets. 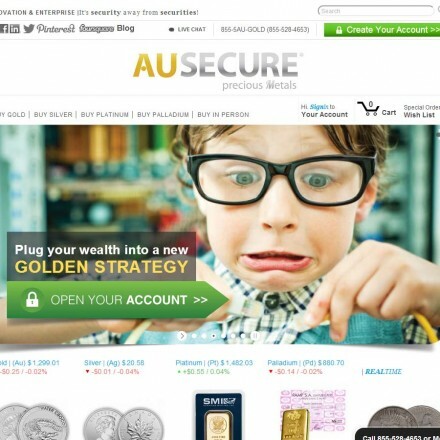 AuSecure are very trader and market-oriented but carry a good stock of regular investment grade coins and bars in an easy to use e-commerce store. 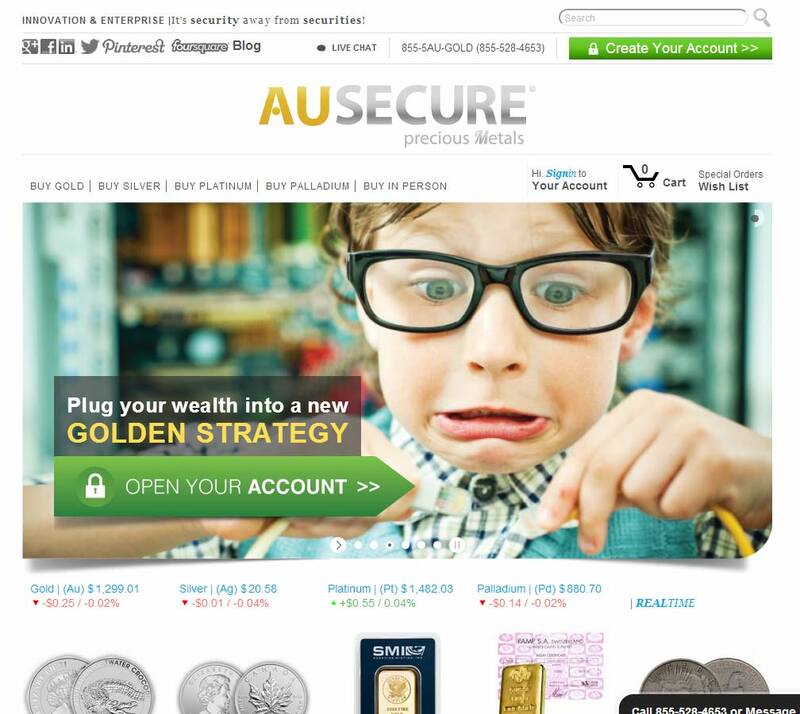 When doing business with AuSecure - please say you saw them in Bullion.Directory. Read or add AuSecure reviews and ratings using the "reviews" tab above. All AuSecure details are believed to be correct at the time of listing. Please report errors here.